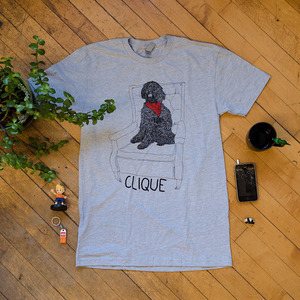 CLIQUE is PJ, Brandon, Tom and Travis. 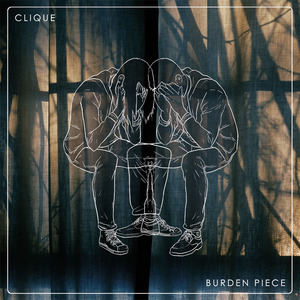 CLIQUE has been making regular music for regular people since Summer 2014. 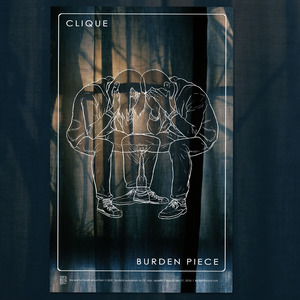 Their latest release, Burden Piece, was produced by Travis Arterburn at The Headroom in Philadelphia, Pennsylvania, and it perfectly hits that spot in the middle of your chest with warm showers of twinkling guitar, calming vocals and languid riffs throughout. 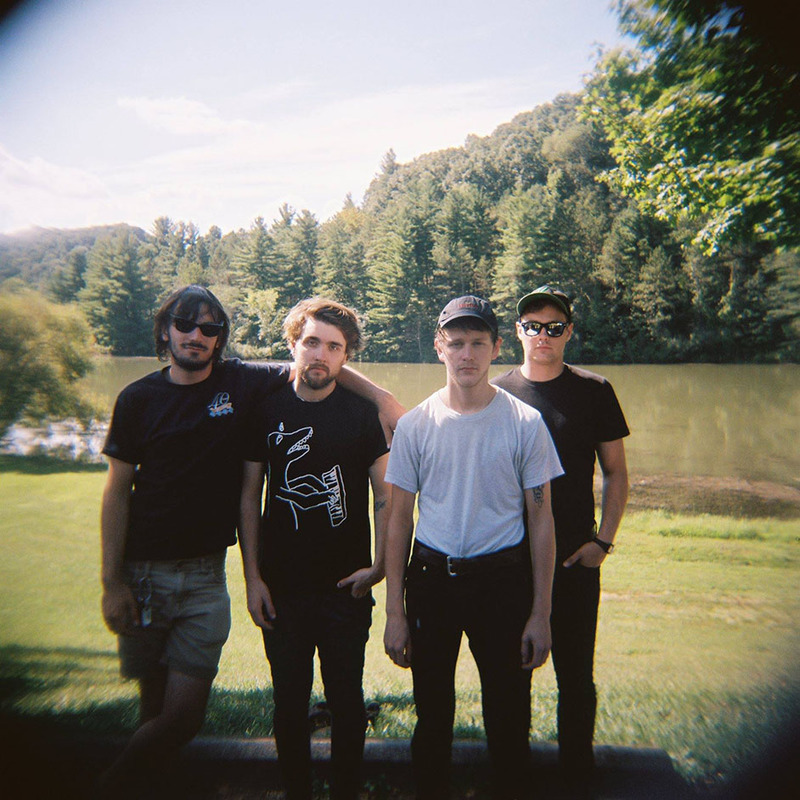 "["Top Field" has] the familiar half-gloomy feel that CLIQUE have warmed us up for—alternating brightness with grit—and it also feels strikingly mature, a good sign for what’s to come."